Eastern San Luis Valley Trails Coalition – SLV GO! Located in Colorado’s 3rd largest Wilderness Area, Crestone is a hidden gem for hiking, backpacking, climbing, and more. Conveniently positioned at the heart of the Sangre de Cristo’s, the Town of Crestone is the primary hospitality and provisioning ‘hub’ for visitors accessing surrounding public lands. The Eastern San Luis Valley Trails Coalition (ESLVTC) is a coalition of public and private partners formed to create a non-motorized, multi-use trail system along the eastern San Luis Valley. They provide overall leadership and organizational support, as well as assistance with coordination and grant applications. Coalition partners meet monthly to review progress and discuss project needs. A non-motorized multi-use trail system connecting key destinations and linking Crestone and the Baca Subdivision to adjacent public lands and recreational assets. Baca Grande Property Owners Assoc. One of the largest contiguous open spaces in the continental U.S. when combined with abutting Forest Service, BLM, US Fish & Wildlife and National Park Service lands. 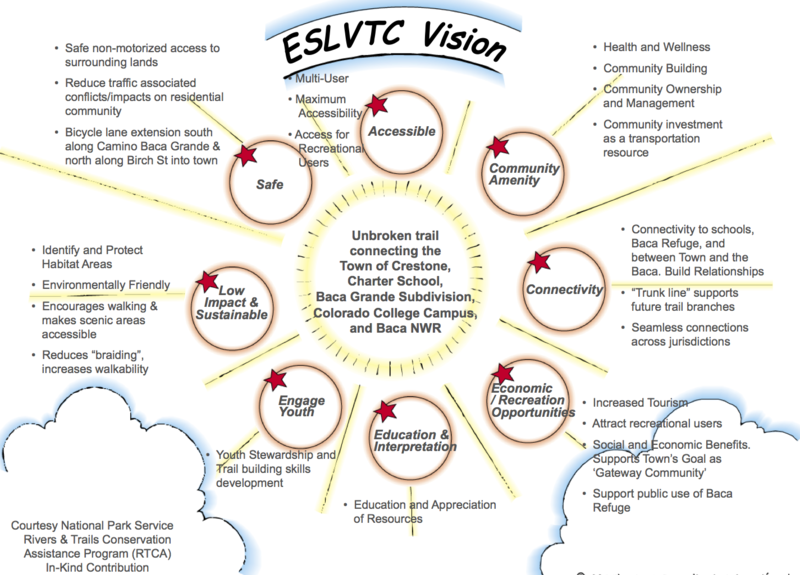 Join the ESLVTC’s email list and/or submit feedback. 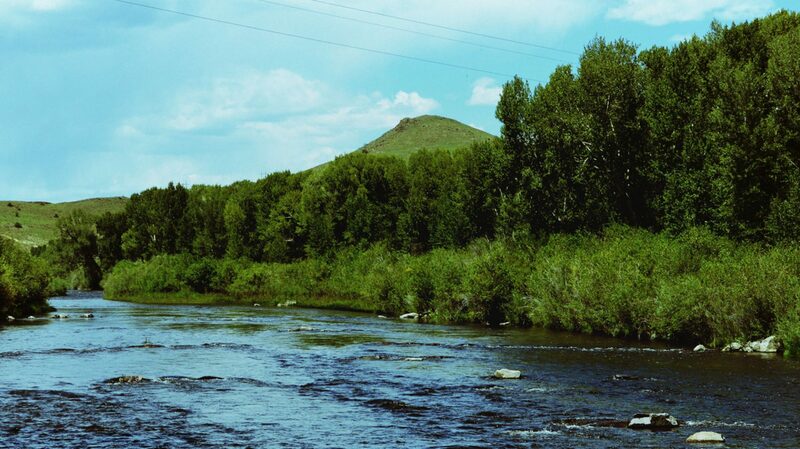 Explore and learn more about the Town of Crestone!